The Billy Stud has one of the largest selections of unspoilt British bred young horses for sale in the UK, from foals to International Grand Prix and Advanced Event horses. We are now offering for sale a selection horses which are coming through our own breeding programme. Our young Billy stock are of a certain type and have quality, presence, temperament, scope and jump. Lovely intelligent mare, bold jumper, with a super technique. 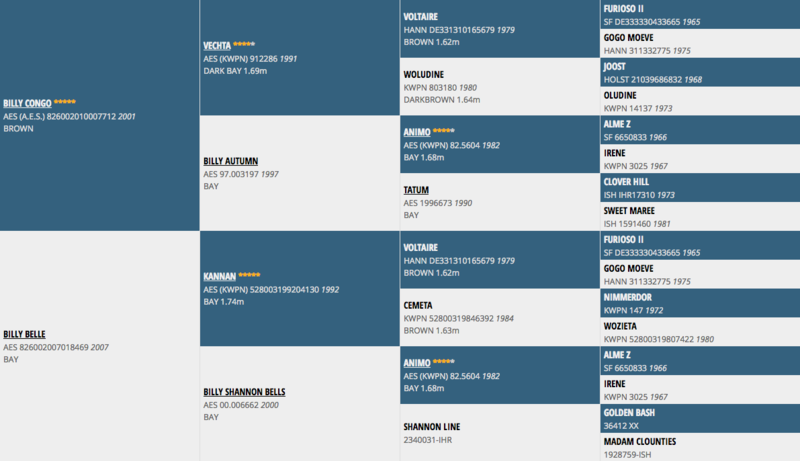 She is out of the mare Billy Belle (Kannan) who was jumping at 1.40m level with Alex Hempleman before being sold. In 2018 she jumped double clear in 2* Grand Prix on the Sunshine Tour while also being placed in the 3* and 4* classes. 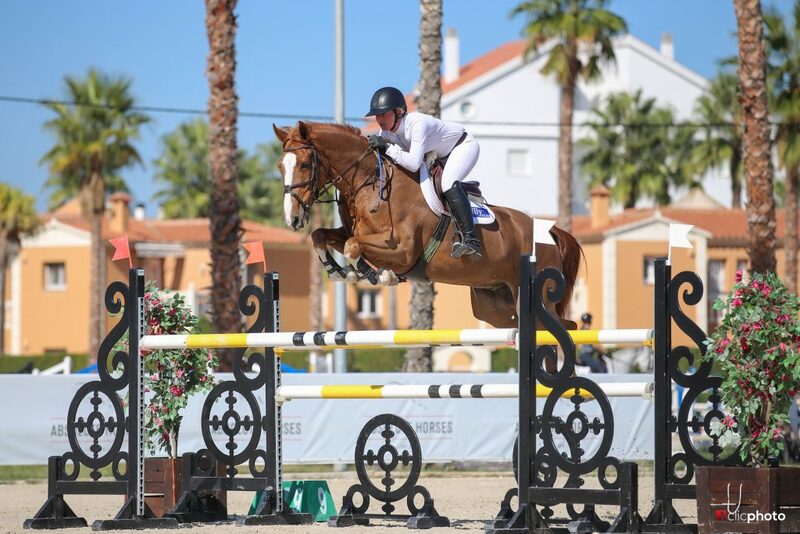 She has continued to jump consistently well in 1.40m classes during the summer finishing her year well at the Mediterranean Tour in Oliva Nova. Angelette has had a fantastic start to the season jumping clear in her first world ranking classes in both Carmona & Sevilla, Spain. Over the 4 week tour she picked up numerous placings in the 1.45m classes. Billy Angelette is a scopey blood mare with a great technique. Her Dam is a half sister to Billy Mexico and Billy Angelette’s full brother Billy Mozette has been one of our most consistent 7yr olds including Winning a 7yr old Grand Prix at Carmona spring tour ’19. 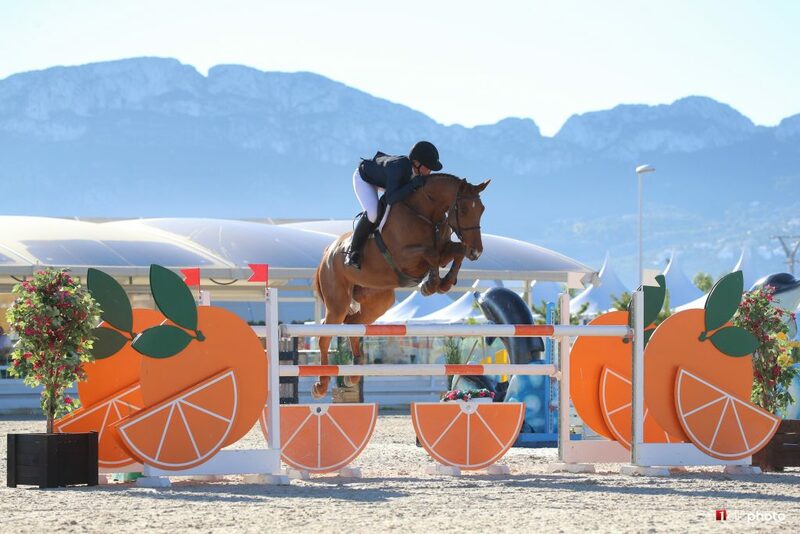 Kodac has a very successful season in 2018, jumping consistent clears in 1.30m classes and age classes. He has continued to show his scope and ability throughout his progression. 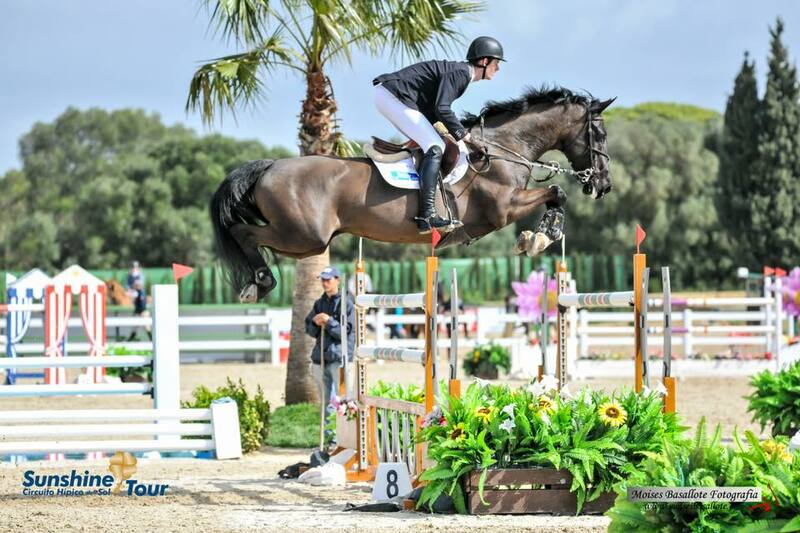 2019 will see him start the year in Spain before stepping up with the aim of 2* and 3* 1.45m ranking classes. Billy Quids In is out of Billy Wonga (Kannan), a mare who jumped up to 1.45m herself. 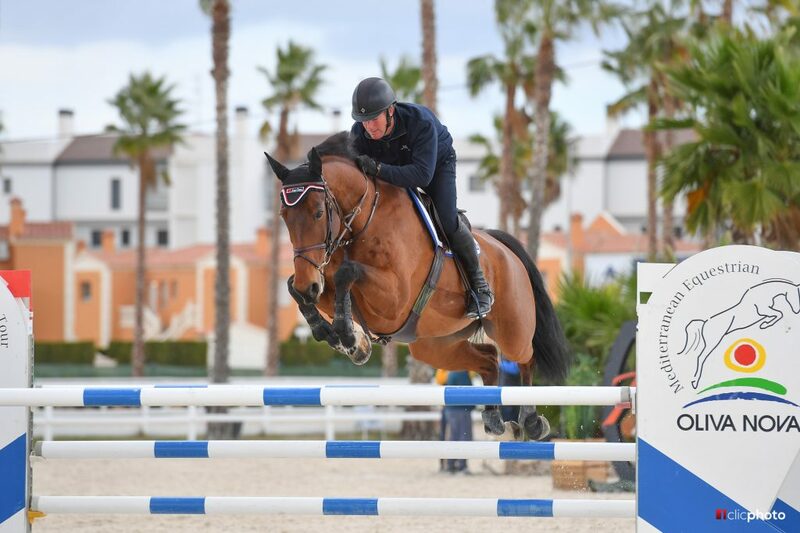 Quids In jumped consistent double clears in 1.30m and 7 year old classes during 2018 including the 7 year old classes in Oliva Nova during the Autumn. He will continue to stepped up in 2019 to further his education.